Quotations for mechanical engineers. Quotations are always inspiring. Be it engineering related quotations, or inspirational quotes. These short punchlines give us lots of inspiration, courage and love for our department. 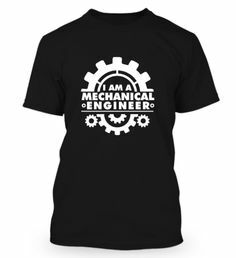 We all know that mechanical engineering is one of the best and top engineering branch in the world. This is why you will find more interesting and best quotations for mechanical engineers than any other branch of engineering. Can I fix your gear? Insertion -> Expansion -> Explosion. That’s ME.